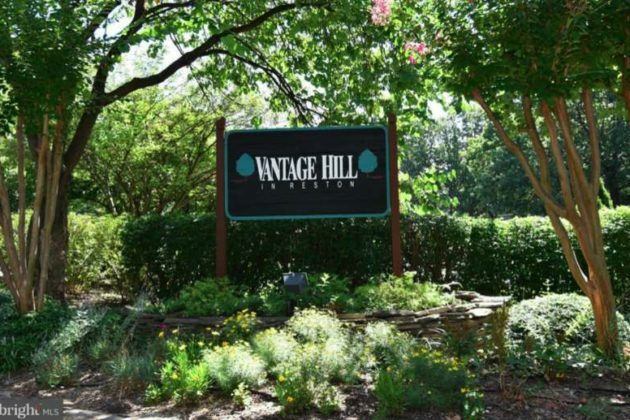 For seven years, the pool behind Vantage Hill Condominiums (11619 Vantage Hill Road), boxy housing built in the late 1960s, has been closed. Now, discussions are underway to build townhouses on the pool site to save a condominium building that its community association leadership says is on a slow and steady decline. The assocaition hopes to use revenues generated from the project to help finance around $4.5 million in needed infrastructure upgrades. 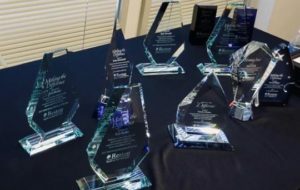 Rob Schuman, the community association’s president, told the Reston Association’s Design Review Board last night (April 16) that the association has been grappling with major infrastructure needs for years. 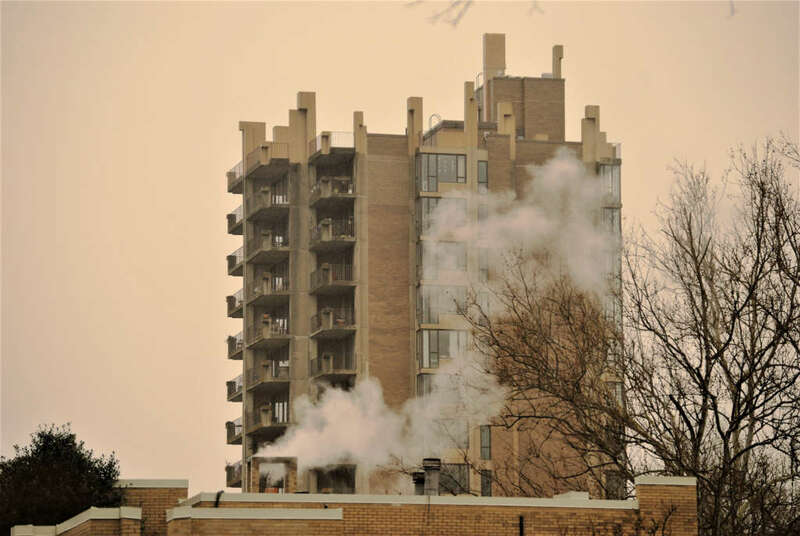 The 152-unit development, which has 24 garden-style buildings, was one of Reston’s first projects and offers market-based workforce housing. Prices for a one-bedroom unit start at $140,000 and up to $250,000 for a three-bedroom unit. Schuman said the association does not have enough money to take on infrastructure improvements on its own. Members pay yearly HOA fees between $420 and $680. Pipes leak every week, the electrical system is 60 years old and doors and windows provide little to no insulation, Schuman said. 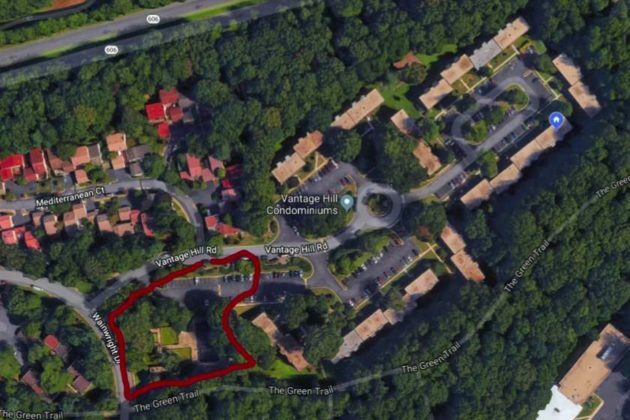 The association is considering pooling the one-acre pool site and another acre used for parking to create enough developable space for 38 townhouse units. Parking lost to the development project would be redistributed. Schuman said 70 percent of the association’s members approved of the development proposal. The association’s bylaws require a two-thirds majority from the ownership to proceed with the project. If approved — a process that could be years away — the townhouse community could become its own cluster with its own community association. So far, association members stressed a formal proposal is forthcoming and discussions are preliminary. Charlie Hoffman, a DRB member, said he worried that the infill development could hike up the prices of the condo units. “I would hate to see them get so nice that people can’t afford to live in them anymore,” Hoffman said. Overall, he said the project could bring new energy to the aging building. Revenue from the project would help fund metered electrical service for each unit, new windows and doors, new entrances, upgraded heating, new plumbing, security upgrades and an expanded playground. Electric vehicle charging stations are also under consideration. Sridhar Ganesan has resigned from his position as vice president of Reston Association’s Board of Directors roughly one week after the results of this year’s board election were released. 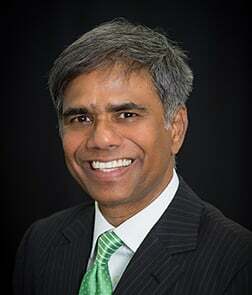 Ganesan was appointed to a one-year, at-large seat in 2017 and served as treasurer. The next year, he was elected to an at-large seat. His term expires in 2021. 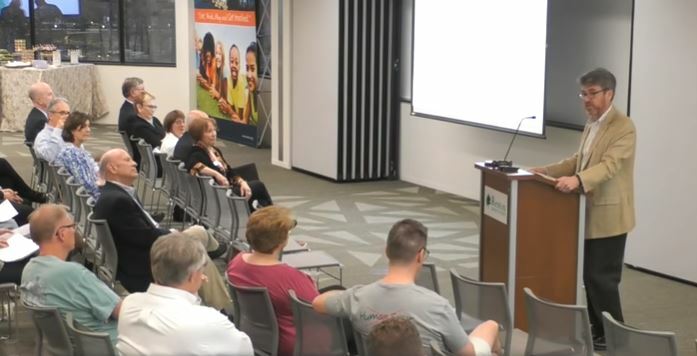 After missing several board meetings earlier this year, Ganesan said he realized that it would be difficult to balance his commitment to the board with his business obligations. 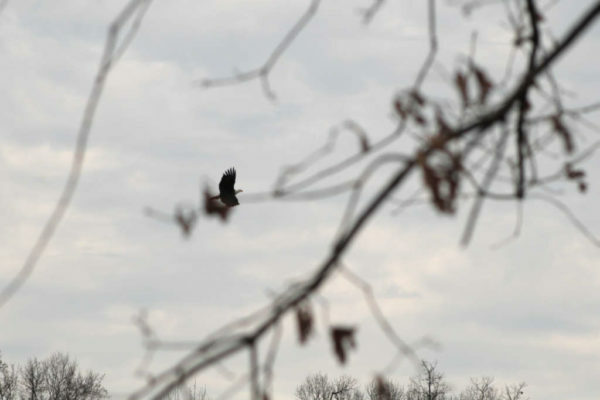 The Reston resident recently took on two major projects in Frederick, Md. and another abroad, making it challenging to balance both obligations. Ganesan told Reston Now he did not want to officially announce his resignation during the board’s election process in order to prevent confusion. He had hoped to leave in the beginning of the year so that the new board-appointment member could serve a more complete term. 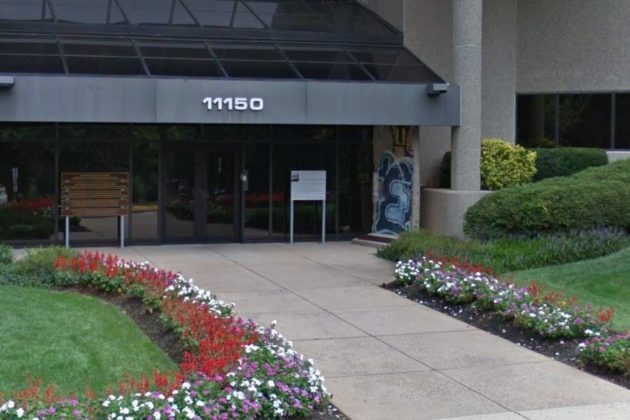 Mike Leone, Reston Association’s director of communications and community relations, told Reston Now that Ganesan notified the organization of his resignation on Sunday (April 14). In order to make it in time for the latest election, Ganesan would have had to make an official announcement about his intention to resign by the end of November or early December. His new business obligations surfaced earlier this year, he said. The board has issued a call for candidates to fill the seat vacated by Ganesan. Candidates can apply by submitting a statement of candidacy to the assistant secretary by May 16 at 5 p.m. The board will review candidate applications that are certified by staff at a May 23 board meeting. The term will run through April 2020 and be up for election in 2020. 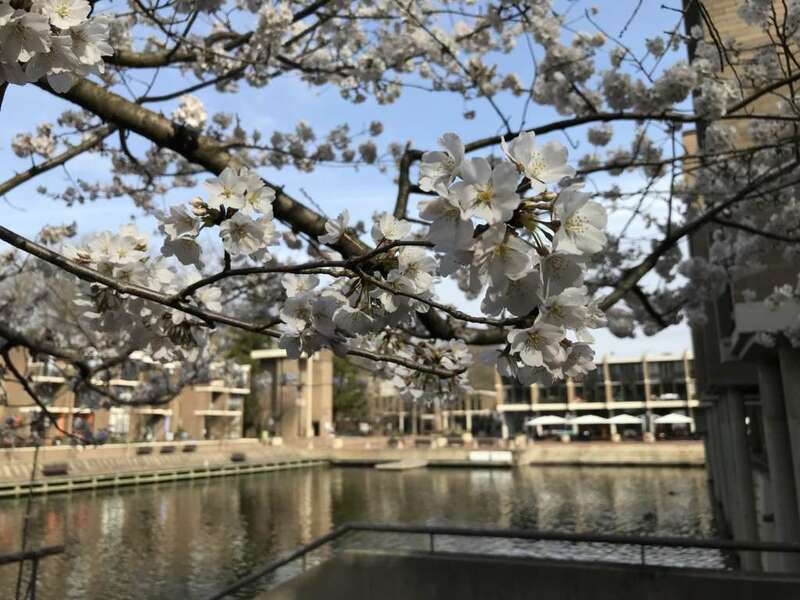 The elected candidate will serve the final year of the term. Looking to decorate your home or a college dorm without breaking the bank? 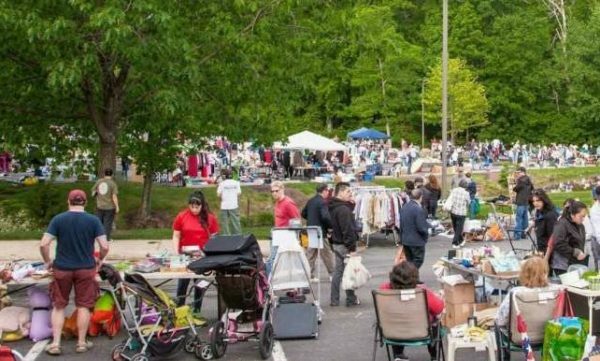 Reston Association will hold its annual community yard sale on Saturday, April 27. Up to 80 families will sell a mix of items at 1900 Campus Commons Drive from 8:30 a.m. to 12:30 p.m. To set up a booth, which is spread over two parking spaces, vendors can sign up online. The registration fee is $39 for RA members and $49 for all others. Tables will not be provided. All sales are final and no refunds will be accepted unless the event is cancelled. A rain date is set for April 28. For questions, contact [email protected] with any questions. 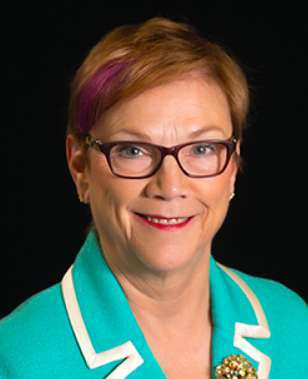 Reston Association’s Board of Directors elected Catherine Baum to the position of board president Wednesday night. 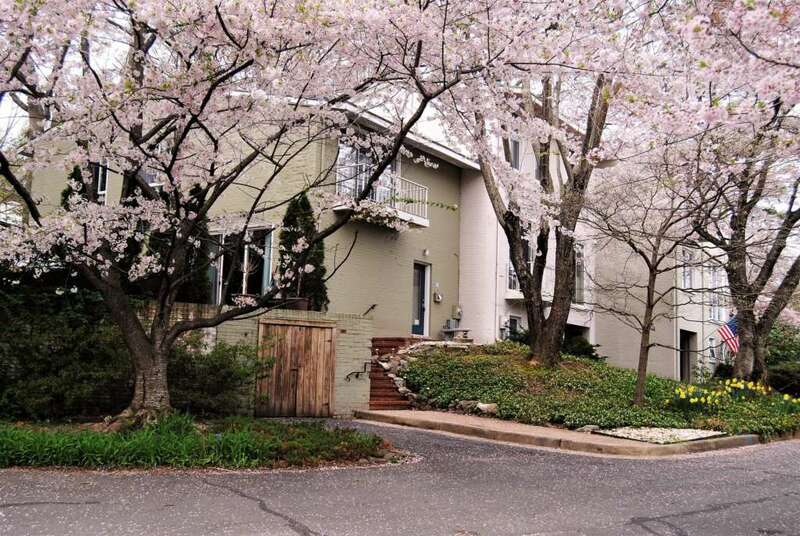 In her candidate statement, Baum, a former real estate executive who currently advocates for people with dementia residing in memory care, addressed a controversial debate around the Planned Residential Community — Reston’s primary zoning district. 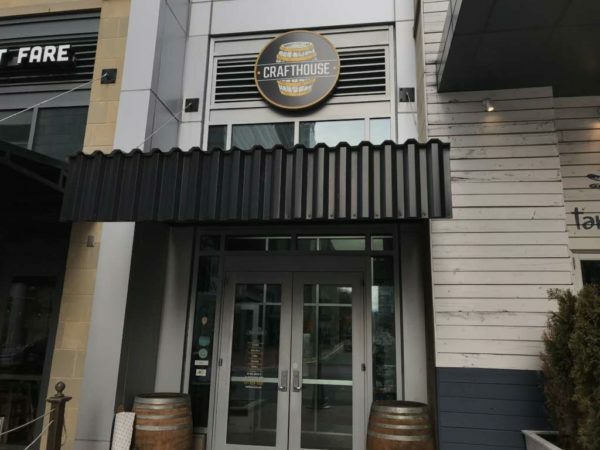 While the Fairfax County Board of Supervisors voted in March to “indefinitely defer” the consideration of a proposed zoning amendment regarding the PRC, the hotly debated issue will likely resurface in the future. Baum also outlined her priorities as the board’s president. “Our most important job this coming summer and fall is to pass a 2021 biennial budget,” Baum said, adding that the board must support the new Chief Executive Officer Hank Lynch and use data. “We will have to make tough and sometimes unpopular decisions made on facts,” she said. Baum was the only candidate nominated to be president. After South Lakes District Director Julie Bitzer nominated Baum, At-Large Director Ven Iyer urged the future president to improve the board’s inclusivity. “I would like to say I am disappointed in the way my colleagues have conducted discussion in the past year, and it’s because whenever there has been a dissenting or an opposing view, it has often been ridiculed. It has often been cut short,” Iyer said. Iyer said that he has seen board members aim to form a majority to win motions. 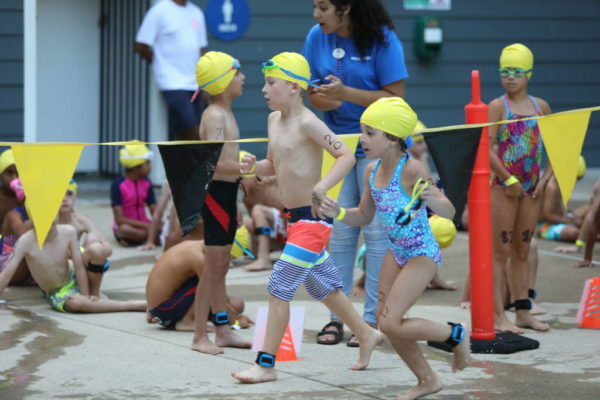 Registration for the ninth annual Reston Kids Triathlon will open today (April 10). Young athletes between ages 6 and 14 will swim, bike and run in the three-event race. 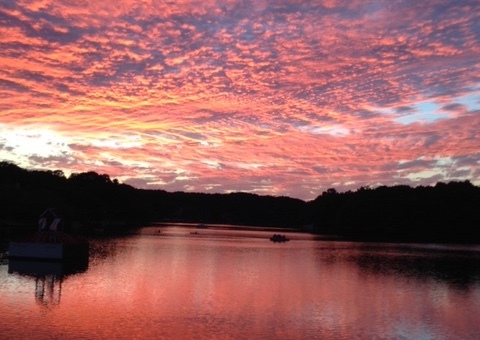 This year’s event is set for Sunday, August 4 at Ridge Heights Pool (11400 Ridge Heights Road). The registration portal will open at 7 p.m. on the event’s website. The event is sponsored by Reston Association and the YMCA-Fairfax County. Participants are divided into three age groups and swim distances between 50 and 150 meters, bike between 1.1 and 4 miles and run between 0.6 to 1.4 miles. Information about this year’s course is available online. Like last year, the finish line is on the west end of Langston Hughes Middle School. Event organizers are working with officials at Terraset Elementary School, which is under construction, to provide a safe route from the underpass to wooded trails. Although the sign up form for volunteering has not opened yet, interested volunteers can contact Dan Merenick at [email protected]. After several months of fighting the county on a controversial zoning proposal, outgoing Board of Directors President Andy Sigle said he expects the Reston Association will keep tackling development and density issues in the future. 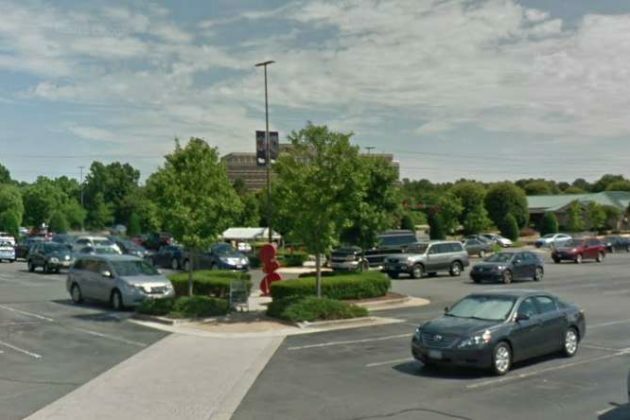 In March, the Fairfax County Board of Supervisors unanimously voted to “indefinitely defer” the consideration of the proposed zoning amendment that would have increased the maximum allowed population per acre in the PRC district — Reston’s primary zoning district. “The board and RA staff will continue to monitor this as density issues resurface in the future,” Sigle said. Last night’s meeting was the 50th anniversary of Reston Association’s first Annual Members’ Meeting. The meeting serves to update RA members on the state of the association, unveil the election results for the Board of Directors and receive member comments. Election Committee Chair Ed Abbott announced the election results for the Board of Directors. “This year we saw a 14 percent turnout for Reston generally and even higher turnout in some districts,” Abbott said. The new RA board will hold its first monthly meeting tonight (April 10) at RA headquarters (12001 Sunrise Valley Drive). Reston has more than 70 pieces of public art. While many of them are placed in well-traversed locations, like the Mercury Fountain in Reston Town Center, some pieces are less widely known because they are hiding in plain sight or located off the beaten path. “There are many gems that are off the main areas,” Anne Delaney, the executive director of Public Art Reston, told Reston Now. 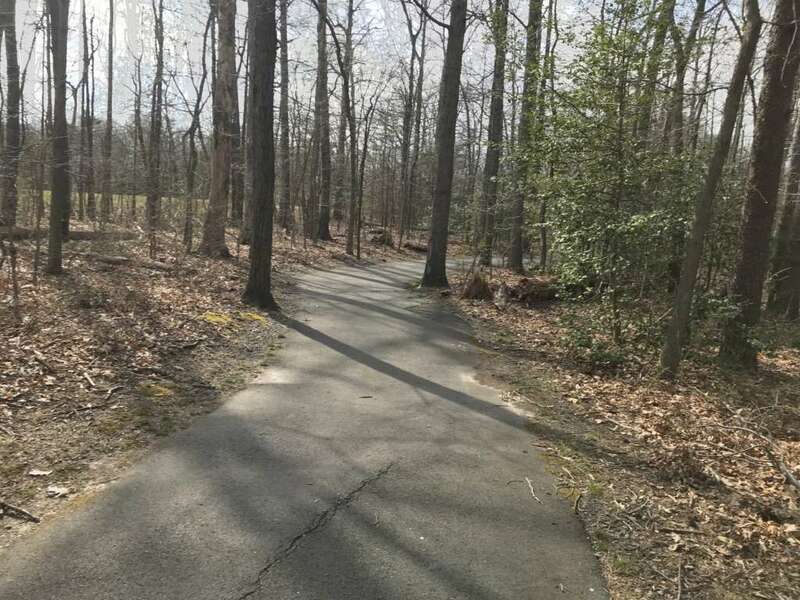 Reston Now has rounded up information on eight “hidden treasures” — as Delaney describes them — and where to find them. Description: A part of history is at the entrance to the office. The 4-foot-wide Berlin Wall fragment is circa 1973 and was acquired by the Command Headquarters in 1990 to commemorate the reunification of Germany, according to Public Art Reston. 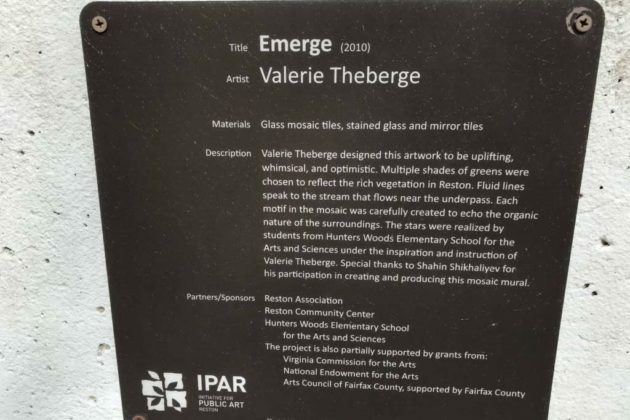 Description: Valerie Theberge’s 2010 glass and mirror mosaic tiles greet bicyclists and people walking eastbound on the Turquoise Trail. “Theberge designed this artwork to be uplifting, whimsical and optimistic,” according to its Public Art Reston bio. “Multiple shades of greens were chosen to reflect the rich vegetation in Reston.” Students from Hunters Woods Elementary School helped create the stars scattered around the art. Description: Multiple, concrete sculptural elements created by Gonzalo Fonseca in 1965 decorate the tunnel connecting Lake Anne and the nearby Hickory Cluster townhouses along the Green Trail. 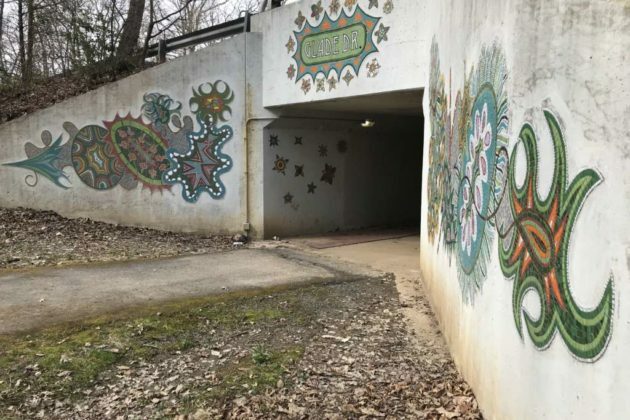 “Along with a functional seat and table, The Underpass includes pieces that — upon close inspection — provide passersby with surprises meant to jog the imagination with stories and ideas,” Public Art Reston says. Description: The curved, concrete cylinder, also by Fonseca, sits near the pathway beyond The Underpass. Public Art Reston notes that this piece is the most inconspicuous of Fonseca’s work in the area. Description: The Reston Association commissioned the bronze memorial by Kathy Walden Kaplan to honor the memory of the victims of the 9/11 attack, including Reston residents Leonard Taylor and Norma Cruz Kahn, according to Public Art Reston. Description: While three red ellipses standing more than 6 feet tall might sound like a sculpture that would stand out, this welded steel art piece by Al Landzberg is hiding in plain sight at the complicated Plaza America parking lot. Meant to be the centerpiece of the plaza, “Slit Figure is a study in contrasts: the contrast in shapes between three closed ellipses and a mysterious opening that slices through them, the contrast in colors between the sculpture’s fire-engine red and the shopping center’s subdued hues, and the contrast in design between the center’s business orientation and the sculpture’s playfulness,” Public Art Reston says. Description: Overlooking Lake Anne, the wood and steel swing was designed by William Roehl in collaboration with Conklin and Rossant. The swing has changed since it was first installed in 1965, evolving from a hanging basket swing to its current form, according to Public Art Reston. Description: This mysterious ceramic, mosaic piece made by Olin Russum in 1967 is an abstract representation of the map of Reston, although only the right side remains intact, according to Public Art Reston. “I would love if anyone knows how this work came to be,” Delaney told Reston Now. People looking to learn more about public art in Reston and visit the pieces in person can contact Public Art Reston or the Reston Association to find out information about upcoming walking tours and print and digital maps marking the locations of the art.